Holding firm skills in Management, Business and the Community, Shamim’s film and broadcast-related experience has comprised of numerous roles. Amongst these include Production Manager for renowned British-Bengali filmmaker Ruhul Amin and his New Eastenders documentary for BBC Television. 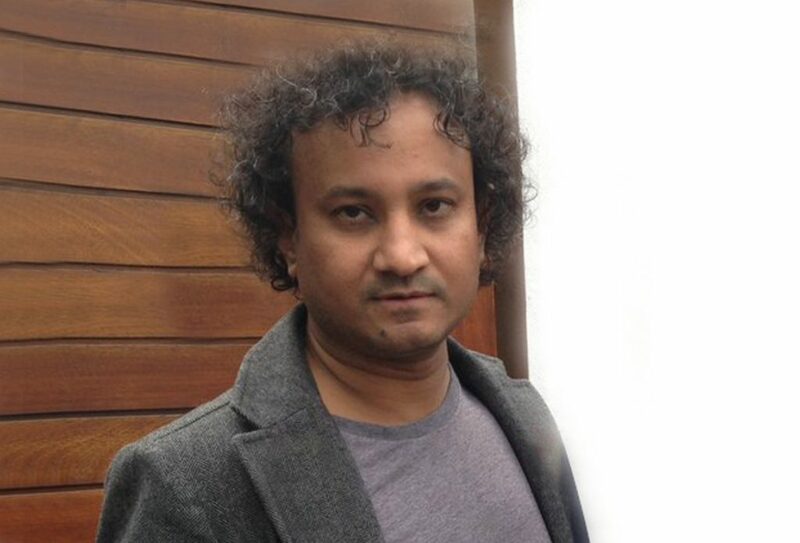 Shamim’s previous role as Development Officer for the Bengali Cultural Association has also led him to conduct research on the issues, activities and training needs for the development of multiculturalism in Westminster. This research has in turn informed the various training projects initiated by the Filmworks Trust. Issues concerning his ancestral home of Bangladesh are another aspect of his work, and the country’s history and economic growth, and passion for cricket are just two film-projects Shamim is currently working toward.